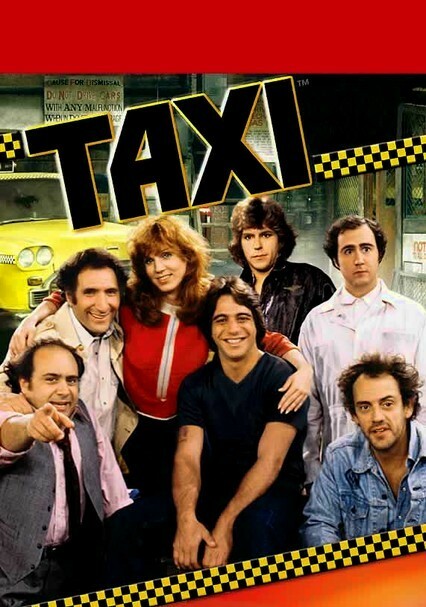 One of television's great ensemble comedies, multiple Emmy Award-winning "Taxi" followed the foibles of cabbies at New York City's Sunshine Cab Company. Lording over the premises is cantankerous dispatcher Louie DePalma (Danny DeVito), a gravel-voiced tyrant. The rest of the all-star cast includes Judd Hirsch, Marilu Henner, Christopher Lloyd and Andy Kaufman as distinct personalities who cope with crazy lives in and out of the shop. 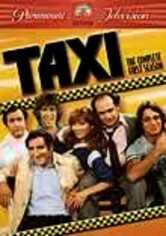 This classic television series, which hit airwaves in 1978, made stars out of a slew of actors portraying a close group of taxi drivers for New York City's Sunshine Cab Company, led by pragmatic Alex (Judd Hirsch) and caustic dispatcher Louie (Danny DeVito). 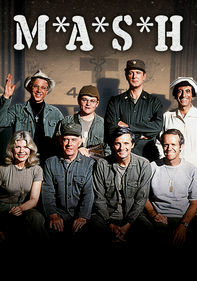 The clan also includes wannabe actor Bobby (Jeff Conaway), divorcee Elaine (Marilu Henner), boxer Tony (Tony Danza), spacey Jim (Christopher Lloyd) and bizarre foreigner Latka (Andy Kaufman). 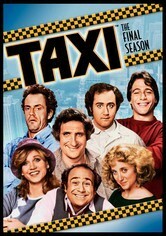 Alex (Judd Hirsch), Louie (Danny DeVito), Jim (Christopher Lloyd), Tony (Tony Danza), Latka (Andy Kaufman), Bobby (Jeff Conaway) and the rest of the wacky gang from New York City's Sunshine Cab Company return with more laughs in the fifth and final season of the Emmy Award-winning comedy series. 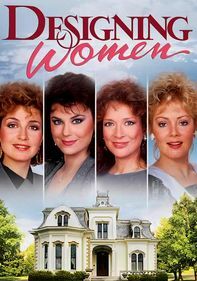 In this round, Elaine (Marilu Henner) falls for one of Latka's countrymen, Alex battles a gambling compulsion, and Simka (Carol Kane) faces deportation. 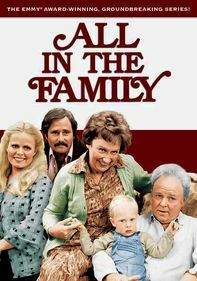 Parents need to know that this 1970s sitcom set in the garage of a New York City taxi company has a pretty gritty feel, and some of the subject matter can be inappropriate for younger viewers. There's trash talking, some sexual innuendo, and references to cigarette, alcohol, and drug use. 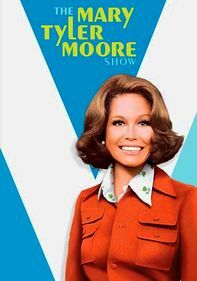 The show's humor was cutting edge when it originally aired; some of that edge will seem dated to today's audiences. 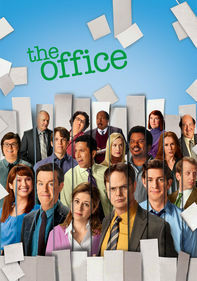 But the characters have warm relationships with each other, their dialogue is witty, and the show ultimately celebrates the value of friendship and loyalty. No graphic content, but the characters discuss their love lives with plenty of suggestion and innuendo. Louie makes especially frank comments. ("Hope you fill out this form better than you fill out those pants.") As you'd expect in a series about New York cabbies, there are references to prostitution, and some episodes include hookers as secondary characters. 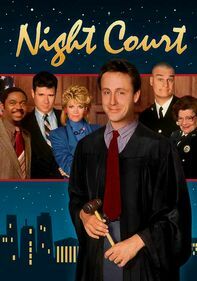 References to crime and occasional criminal acts are shown, but with humorous intent (for example, when Bobby is held up in his cab, he pulls his own gun and argues until the mugger gives up). The characters argue and insult one another in ways that are iffy for young viewers. Louie uses a particularly abusive "New York" tone and language ("I hope someone slams a door on your nose, and you sneeze, and your head explodes") -- and the cabbies give it right back to him ("he's really a nice guy -- he'd give you the scales off his back"). The show celebrates the values of friendship, resilience, and striving for your dreams, no matter how absurd the circumstances. That said, the cabbies and Louie exchange some trash talking, which is iffy for younger viewers. Characters smoke and drink. A key character (Reverend Jim) is a burned-out former alcoholic and drug addict. 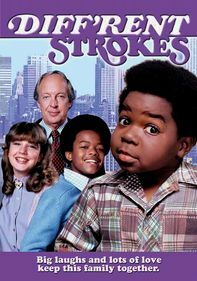 There are occasional drug references, and in a few notable episodes, the characters inadvertently ingest drugs and behave strangely for comic effect.